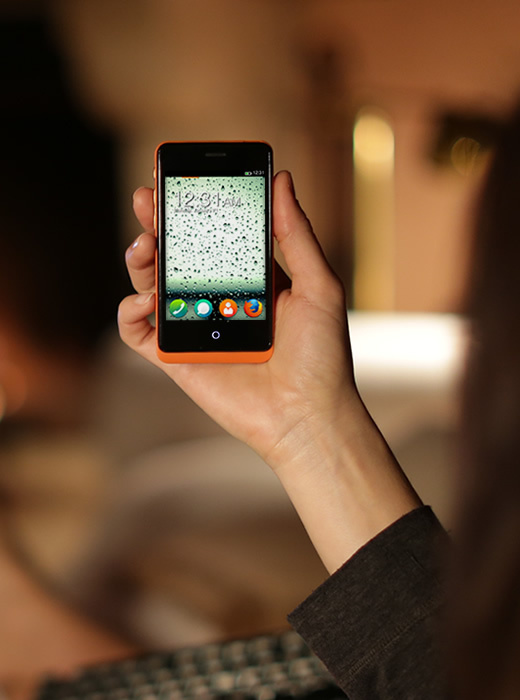 Earlier today Mozilla (The people that make the popular web browser, FireFox) announced the availability of device specifically built to run their new mobilephone Operating System, The FireFoxOS. The FireFoxOS which runs on it's boot to gecko platform (that powers it windows and Mac browsers), and was created using open web standards like the HTML5, which makes creating applications for this OS a lot easier than any other OS. 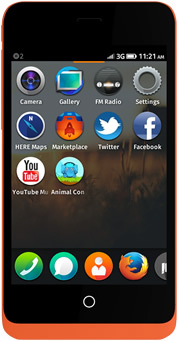 The HTML5 apps are essentially websites codes that have been modified to run as standalone appilications and the FireFoxOS helps them to run better by allowing them access to the hardware. Some applications on the Android, Symbian, iOS such as Badoo, Facebook (pre-2.0) etc are HTML5 apps, so the new OS would have a lot of apps available if the phones eventually become available in the market. The developer devices were built by Geeksphone, other manufacturers such as TCL communications Limited (Alcatel) and ZTE has shown interest in bringing more devices to the market. And also Telecommunications operators such as Deutsche Telekinesis, Etisalat, Smart, Sprint, and Telecoms Italian have also pledged support to it.